We study and compare music and language co-occurrence networks using a set of complex network metrics. Finding common network properties and degree distribution patterns in these symbolic networks may provide insight to the evolutionary history of these forms. The degree distributions of letter networks, Chinese character networks, and poetry networks followed the power law. Thus, the most common components (letters, characters, or words) in each text have exponentially higher frequencies than the rest of the components. The comparable average shortest path lengths of Chinese character, prose, and poetry networks confirm that Chinese characters behave more like words and phrases than letters. M. C. Jamerlan and G. Tapang. 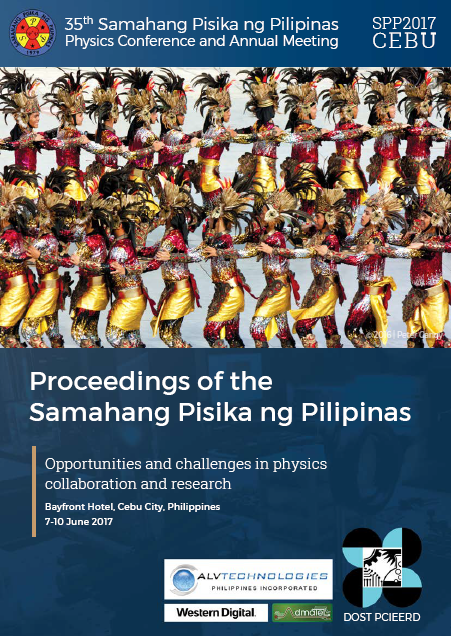 Symbolic co-occurrence networks in bird calls, human music, and other language forms, Proceedings of the Samahang Pisika ng Pilipinas 35, SPP-2017-3D-03 (2017). URL: https://paperview.spp-online.org/proceedings/article/view/179.